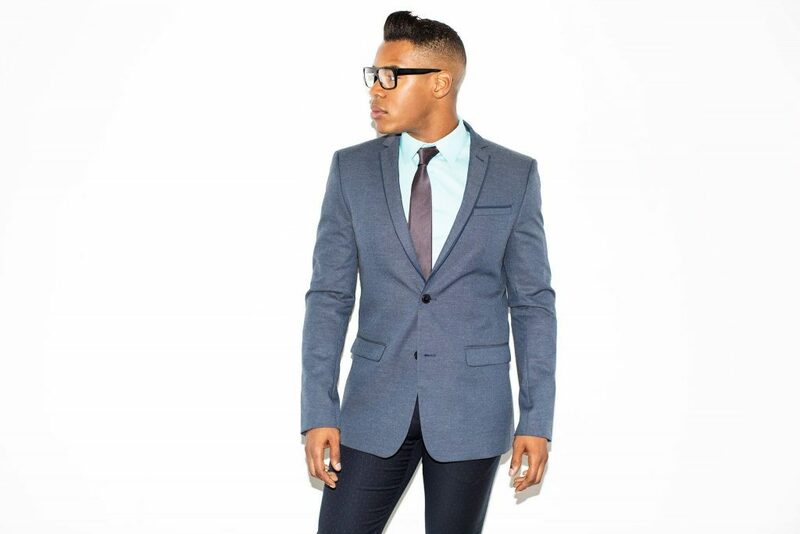 London-born, L.A.-based soul singer and songwriter, Desi Valentine is known for his bluesy baritone voice, unique retro R&B style, and radiant charisma. Over the last year, Desi has been a fixture at clubs around Los Angeles headlining House of Blues, the Sayers Club and bringing down the house on New Year’s Eve at The Edison with his exhilarating show fronting a hard-driving soul band equipped with horns, backup singers – the works. Desi has played festivals around the country, toured with Andra Day, and had songs featured in a number of television shows and advertisements, including in the climactic scene of the 2016 season finale of “Suits,” after which the song trended globally on Spotify and Shazaam.